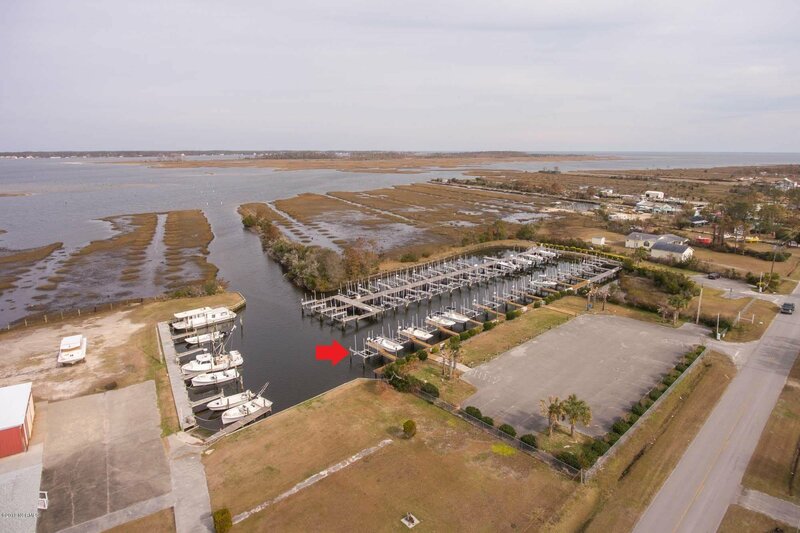 Best protected location on Harkers Island for your boat up to 30''! Slip with lift and remote control. Membership conveys with certificate of ownership. Private parking, water, electricity and fish cleaning station. Annual dues cover insurance, landscaping,taxes, maintenance and common area. 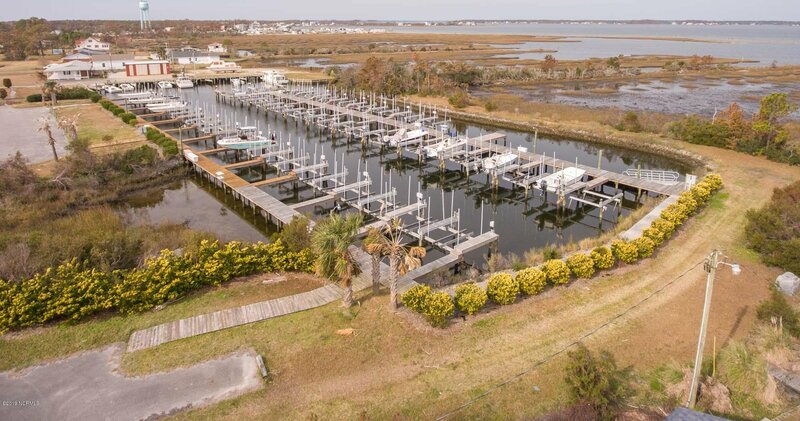 Easy quick access to Cape Lookout National Seashore. 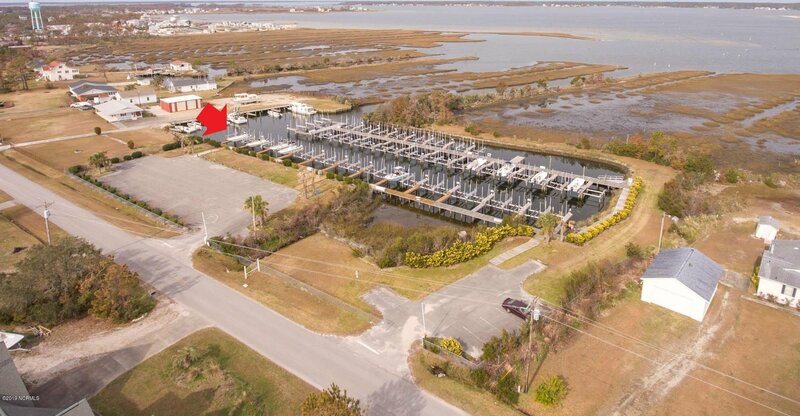 This is the perfect home for your boat!